The 3 1/4 inchMuskoka Pebble is a 100% Canadian made. 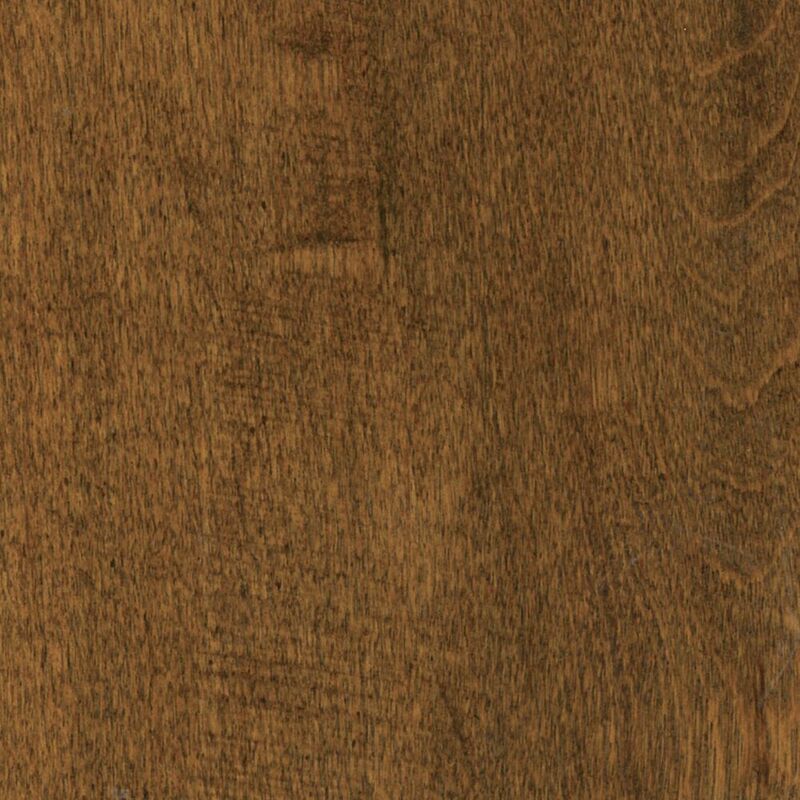 This solid plank hardwood is grown, milled and finished in Northern Quebec. The Muskoka Pebble has a lightly textured satin finish that boasts 8 layers Aluminum Oxide. The random length planks are micro-beveled on all 4 sides adding to its timeless beauty.